Cornish PR and digital marketing agency Barefoot Media has been shortlisted four times in the Chartered Institute of Public Relations (CIPR) Pride Awards. The St Wenn-based agency is the only Cornish consultancy among the 40 businesses shortlisted in 2018, where it is in the running for Outstanding Small PR Consultancy. 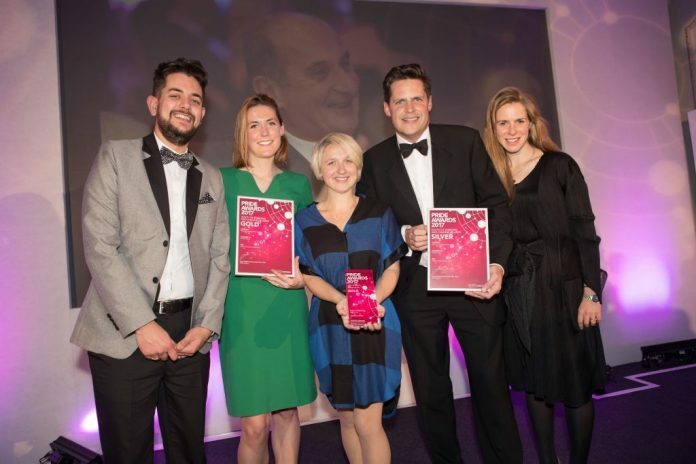 Barefoot is one of the most decorated agencies in the south west, winning more than a dozen industry awards since 2010. In addition to the Outstanding Small Consultancy category, Barefoot is also up for Best Event, Best Low Budget Campaign and Best Travel, Leisure or Tourism Campaign. The winners will be announced at a black tie ceremony in Bristol on November 30.